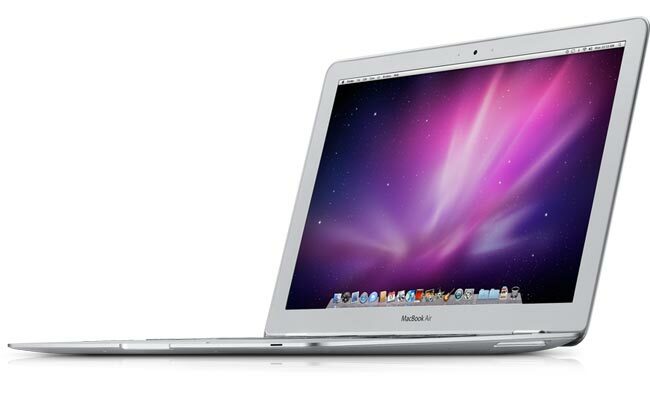 Apple To Announce Two New MacBook Air Models This Week? We have already seen some evidence of a new MacBook Air, and now the guys over at Cult of Mac are reporting that we will see two new MacBook Air’s at this weeks Apple event. According to Cult of Mac we will see a new redesigned 13.3 inch MacBook Air with a bigger battery and more ports and Apple will also introduce a smaller 11.6 inch MacBook Air. The MacBook Air is definitely due a refresh, and releasing two separate models would be a good move for Apple, I guess we will have to wait until Wednesday to see if the rumors are true.